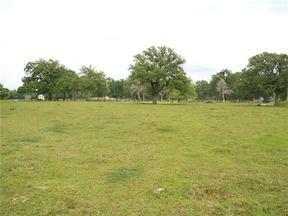 Beautiful oaks & pastures within a few miles of Bastrop City limits. Great corner lot with lots of road frontage. Nice level land w/ some rolling terrain. 100% fenced, some pole barns, tack shed, hay pen, corral. Well is used for cattle only currently, not guaranteed to be suitable for drinking water. Lots of wildlife, bow hunting there now. There were coal mines in the area and this land has had a few areas sink due to this, so this has to be disclosed to buyers. Enjoy country life only mins to town!